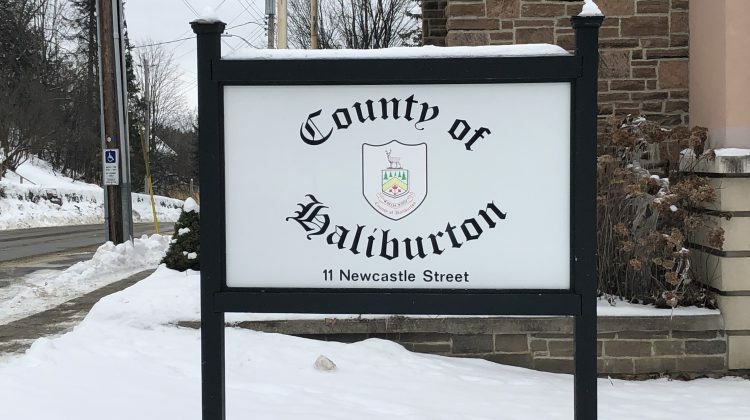 Haliburton County’s politicians are working their way through another round of budget talks. Across the county, money is on the minds of the local politicians as they enter the second round of budget deliberations. At the county level, they are meeting today to go through the top tier budget. 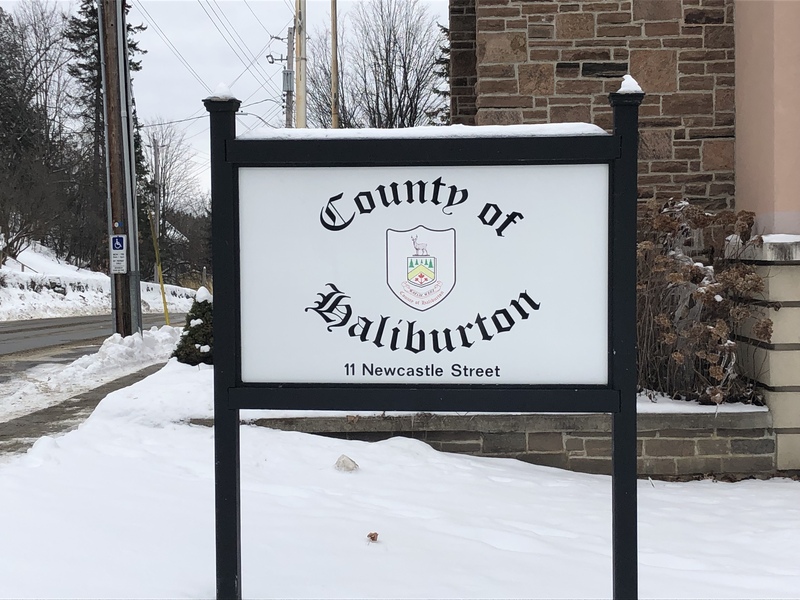 Haliburton County’s budget will look at affordable public transportation, a full-time Economic Development Officer being hired, and other things that affect the county as a whole. Coming up on Thursday of next week is the Minden Hills budget discussion where they are expected to go over the biggest capital expenditure in the S.G. Nesbitt Arena renovations. Also happening on Thursday is the Dysart budget talks. February 20th, the councillors of Algonquin Highlands will be pouring over the budget for the northernmost municipality. According to Highlands East CAO Shannon Hunter, Highlands East is going into its first round of budget talks on March 5th.